Spring rolls around and the excitement is in the air. It's time to start thinking about the garden and what to plant in it. But before seeds/plants even go in the ground, there are some things you should do to help make your plants grow the best they can. 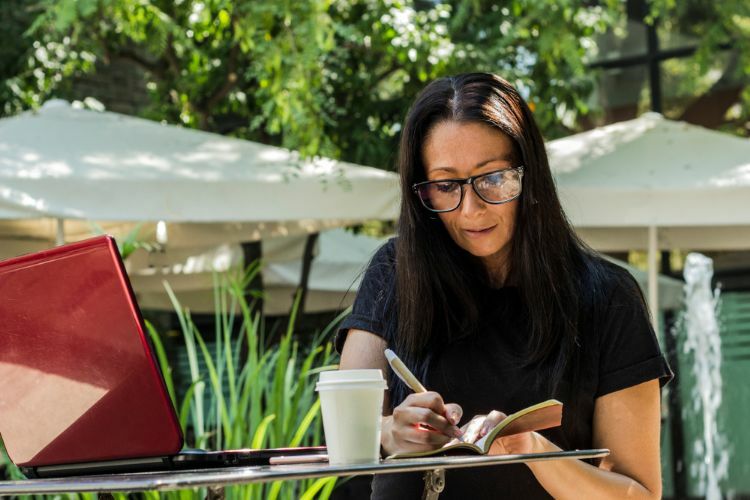 These gardening tips will help you to get your garden started off on the right foot. Figuring out when to plant seeds or put plants in the garden is critical for having healthy plants. Some can withstand a wider range of temperatures and conditions and can be put into the ground sooner; others need the weather to warm up a touch more. Look online to see planting guides for your hardiness zone. Having the proper garden equipment will make the tasks at hand much easier, and they will then go much more quickly. 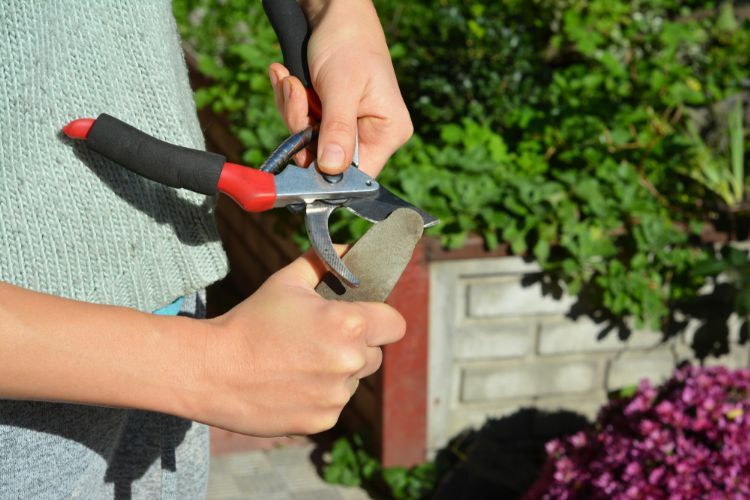 Make sure gardening hand tools are cleaned and sharpened before you start working the soil and planting. To promote proper plant growth, it's important to till the soil 6 to 8 inches beneath the soil surface. This breaks up clods that have formed over winter and will "loosen" the structure, allowing roots to easily grow down through the soil. 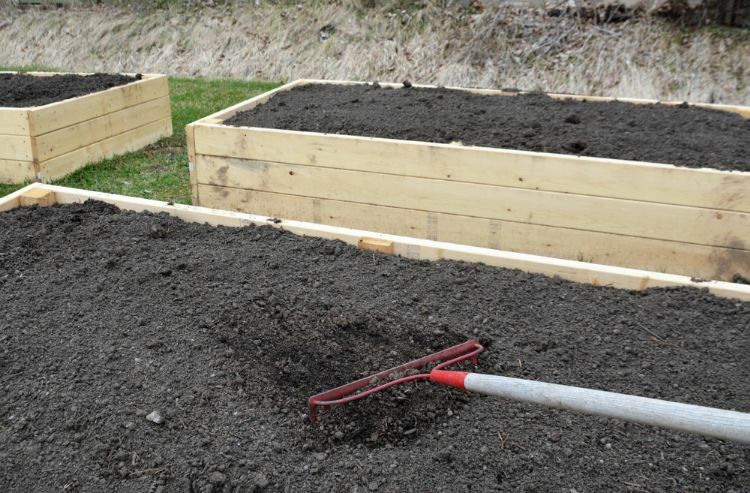 A couple of weeks before planting spread a 2- to 4-inch thick layer of decomposed compost across the top of the garden bed. There's no need to mix it in. 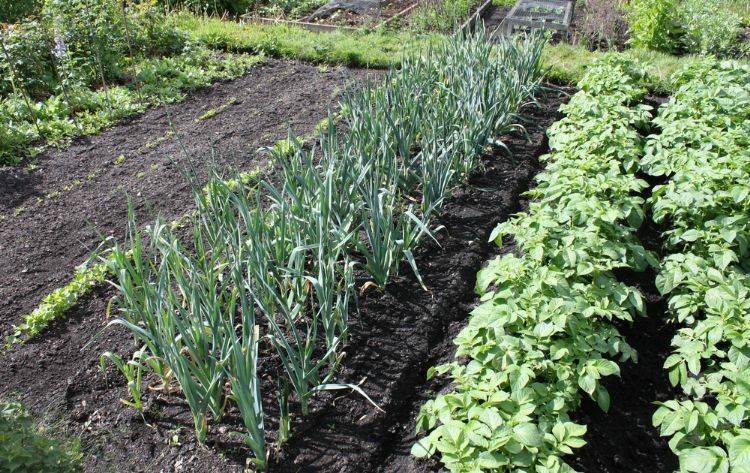 If your compost supply is limited, then side dress it along the rows to strategically place it along plants. As they grow, the roots will receive nutrients from the compost. 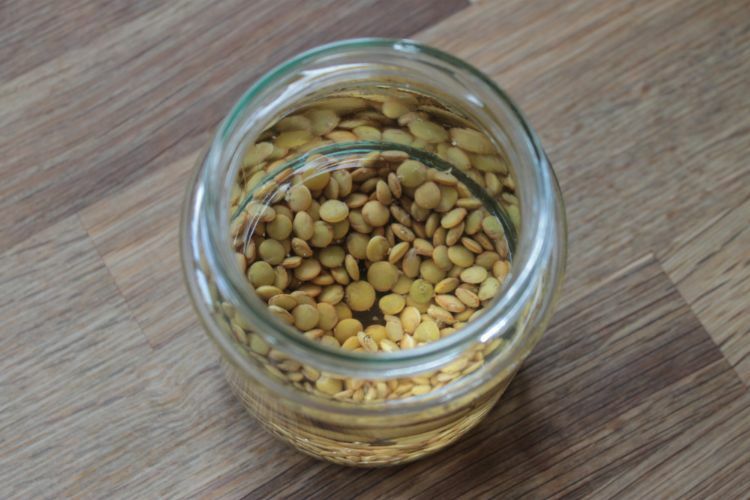 To see the best germination rate from seeds, it helps to soak the seeds before planting. This will help to soften the seed coat, allowing germination to happen quicker, with fewer seeds perishing before they can sprout. For straight rows, mark the ends with stakes and run a string from one end to the other. 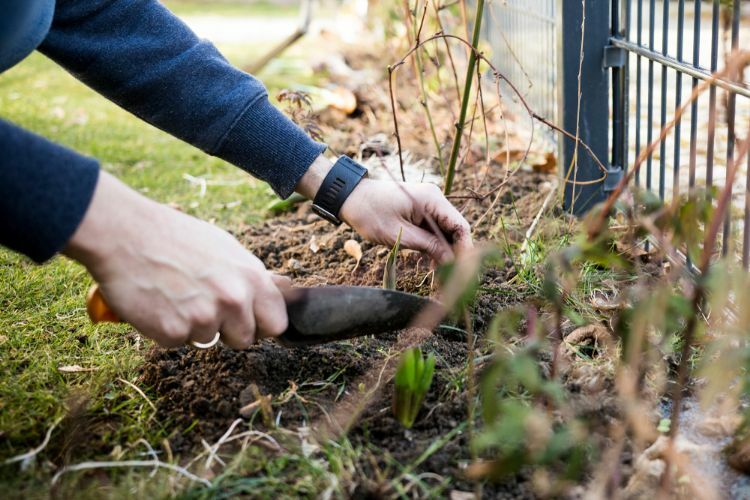 Using a garden trowel, make a shallow trench along the string for planting. This will help keep rows straight and evenly spaced. Sprinkle Epsom salt along the planting trench/rows to strengthen seeds for germination. 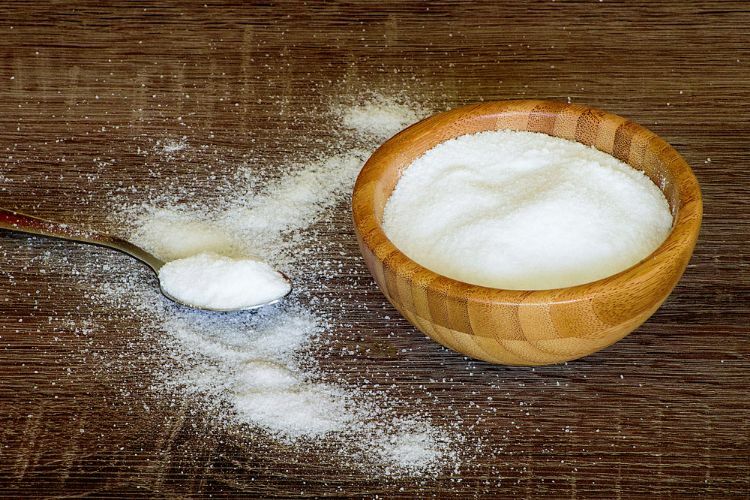 Epsom salt is high in sulfur and magnesium, both of which contribute to the cell wall strength and improve germination rates. 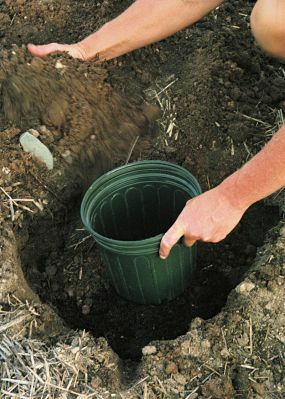 To increase water use efficiency in plants that send down deep root systems, dig holes around the perimeter of the area where plants will go in the ground. 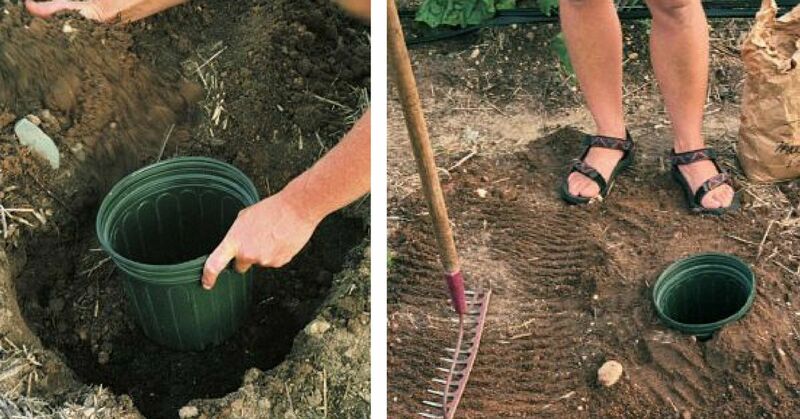 Place empty potting containers in the holes and leave empty. Do not fill them with soil! As the plants establish themselves, water directly into the open containers. The holes in the bottom will allow water to get to the root systems more quickly. Gardening entails much more than simply putting plants or seeds into the ground. Thes tips and tricks will help to get you prepped and ready for planting, plus help your plants grow healthy and strong.